Cyprus-Turkey talks in October? 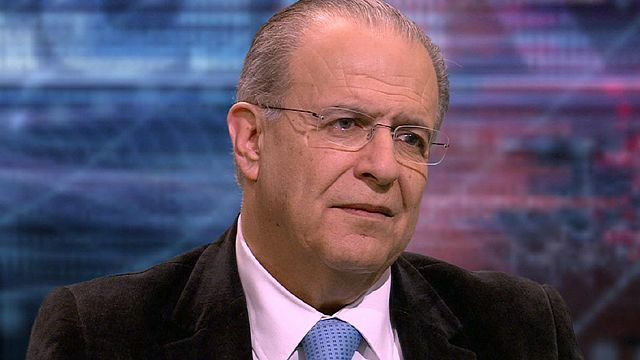 Jump to media player Cyprus Foreign Minister Ioannis Kasoulides says talks could start with Turkey in October in a new attempt to resolve the division of the island. 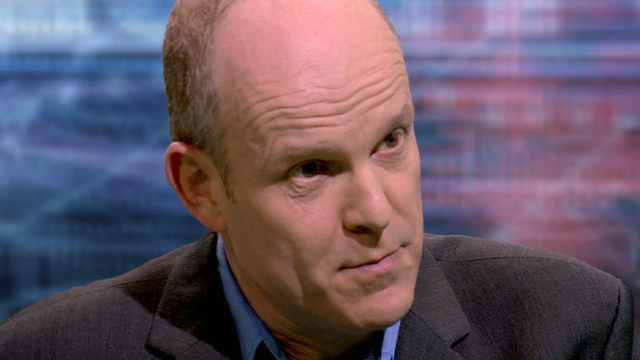 'Missed chance for green economy' Jump to media player Author, economist and environmentalist Andrew Simms tells HARDtalk there were missed political and economic opportunities to promote green spending following the financial crisis. 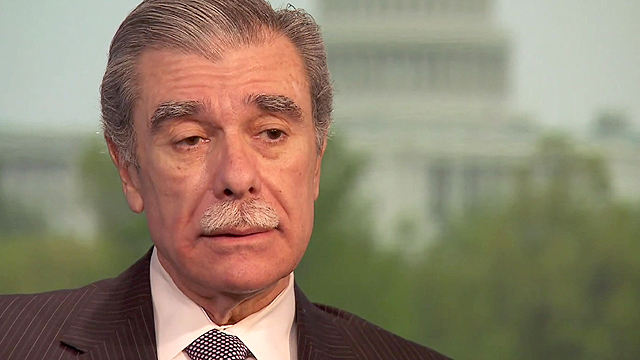 GOP 'failed' to engage Hispanic vote Jump to media player Former Republican Secretary of Commerce, Carlos Gutierrez talks to HARDtalk about the party's failure to engage the Hispanic vote. Cyprus has been divided since 1974 when Turkey invaded the north in response to a military coup on the island which was backed by the Athens government. The two sides remain divided over property, the right of return of the displaced and security. Cyprus Foreign Minister Ioannis Kasoulides, told HARDtalk's Stephen Sackur that talks could start with Turkey in October in a new attempt to resolve the political impasse. But he added the priority for his government now was to focus on economic recovery. You can watch the full interview on BBC World News on Thursday 25 April at 14:30 and 20:30 GMT and on the BBC News Channel on Friday 26 April at 00:30 BST. Watch more clips at HARDtalk's website.